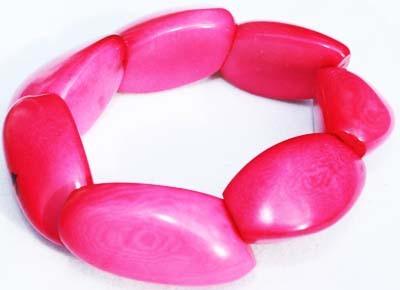 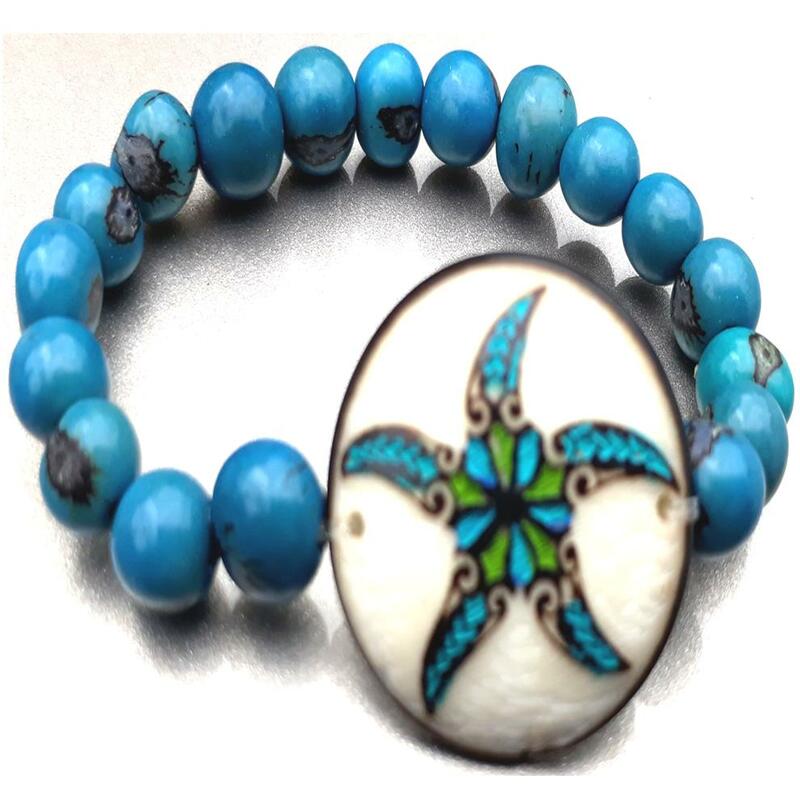 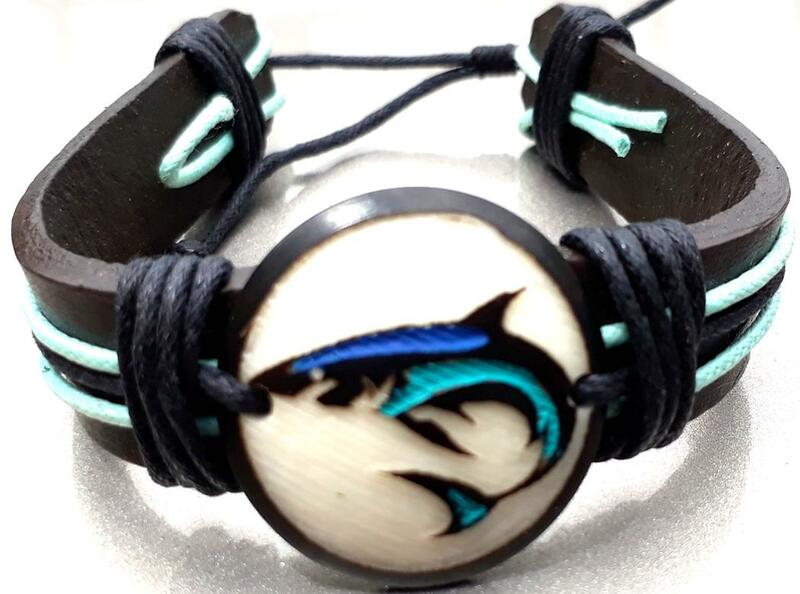 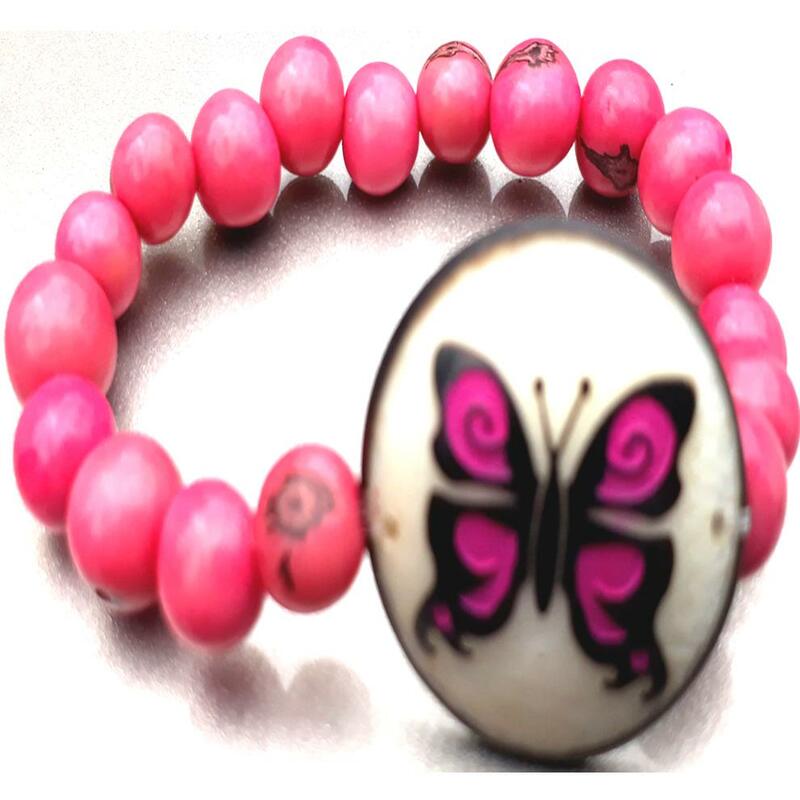 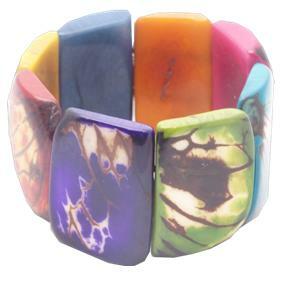 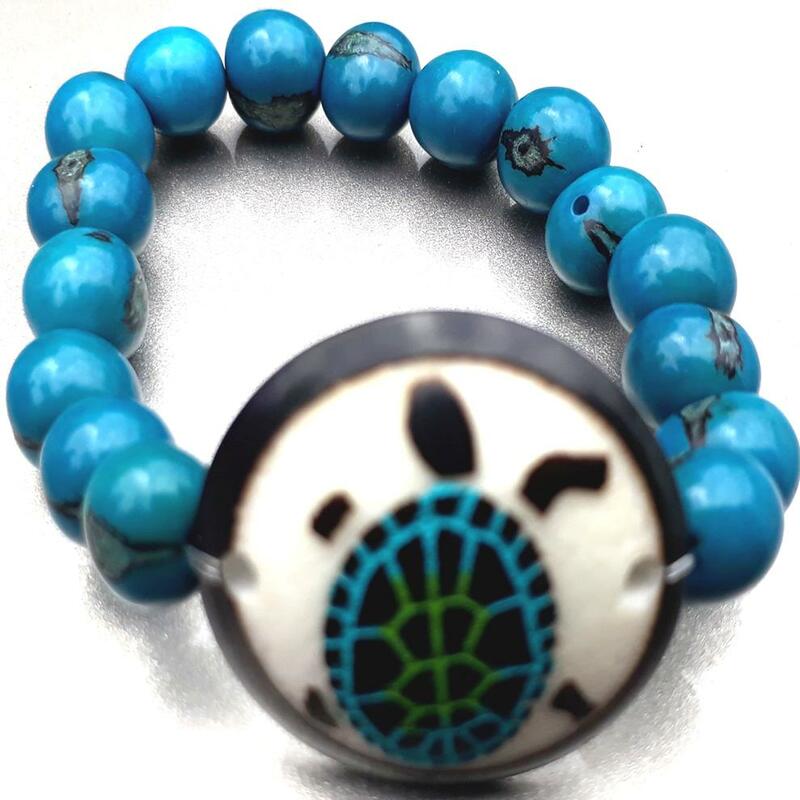 Hand made product using renewable vegetable ivory also known as "Tagua Nut". 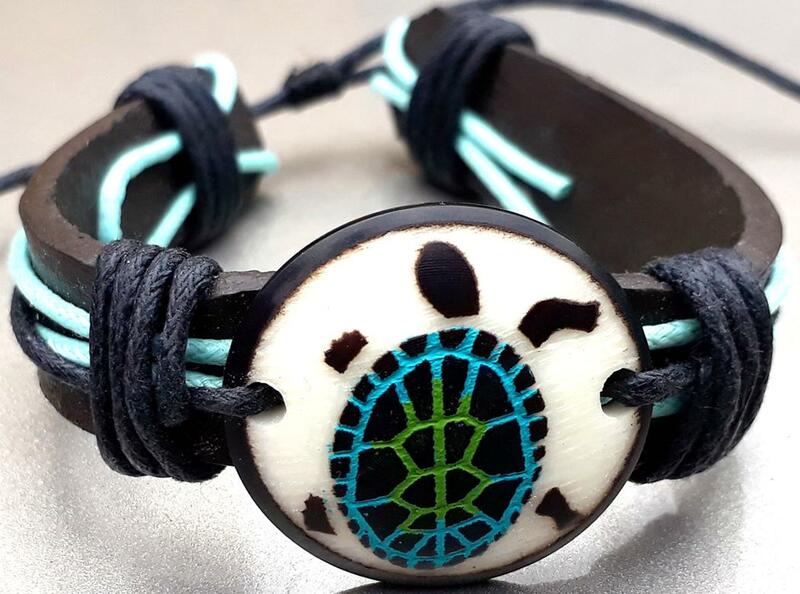 Each piece is designed and made in Ecuador. 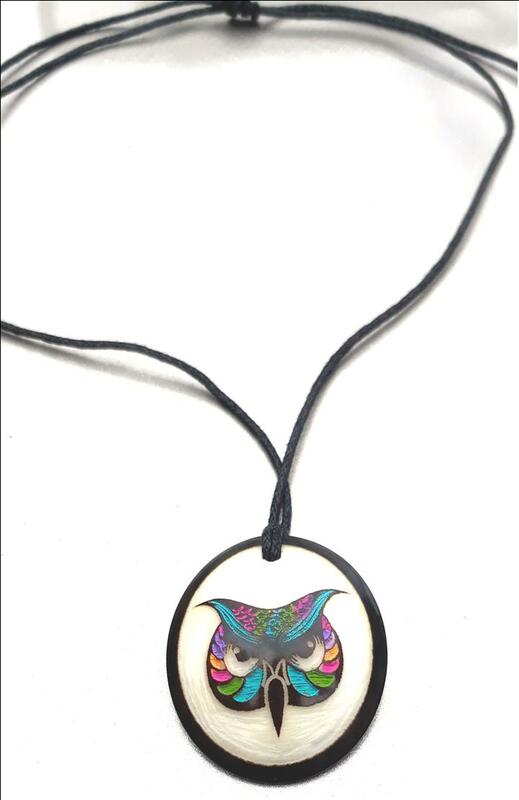 This Necklace is a great addition to your collection and an excellent conversation piece. 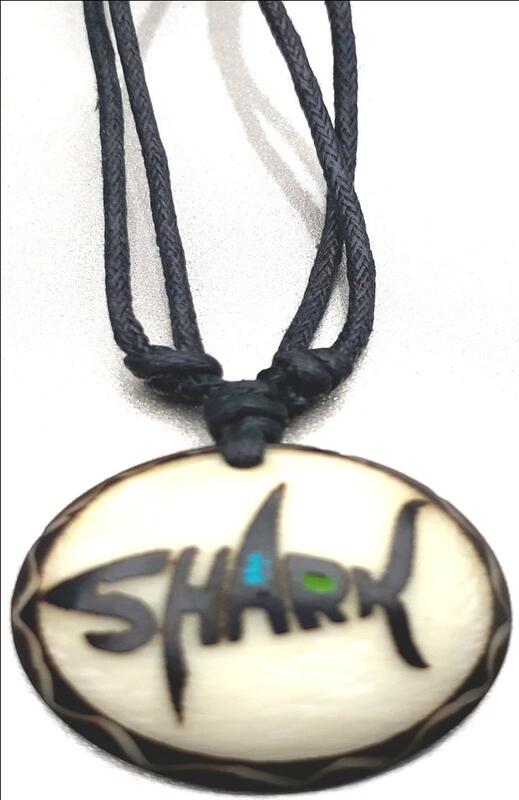 …And fun to wear!